You won’t find any of the kelp beds for which Floating Forests volunteers are hunting in this image from the project, but you’ll certainly see some wicked-looking storm clouds, with an eye, off the coast of California’s San Nicolas Island. 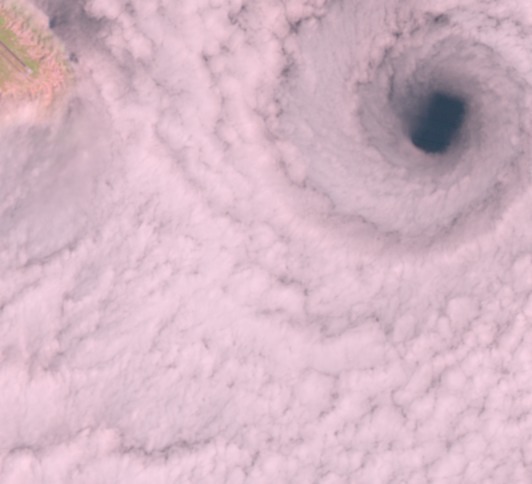 They look straight out of another Zooniverse project: Cyclone Center! It’s currently a mystery to us, however, just what storm this was. 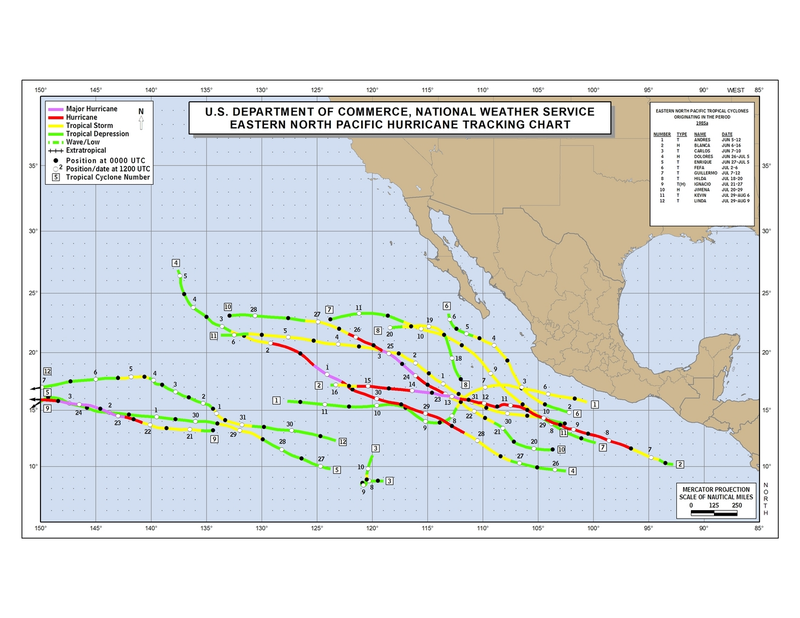 Does anyone know of a storm that occurred off the California coast on April 14, 1985? Both Floating Forests and Cyclone Center can always use more volunteers, so please head over and check them out! Next Next post: “Who” is That? 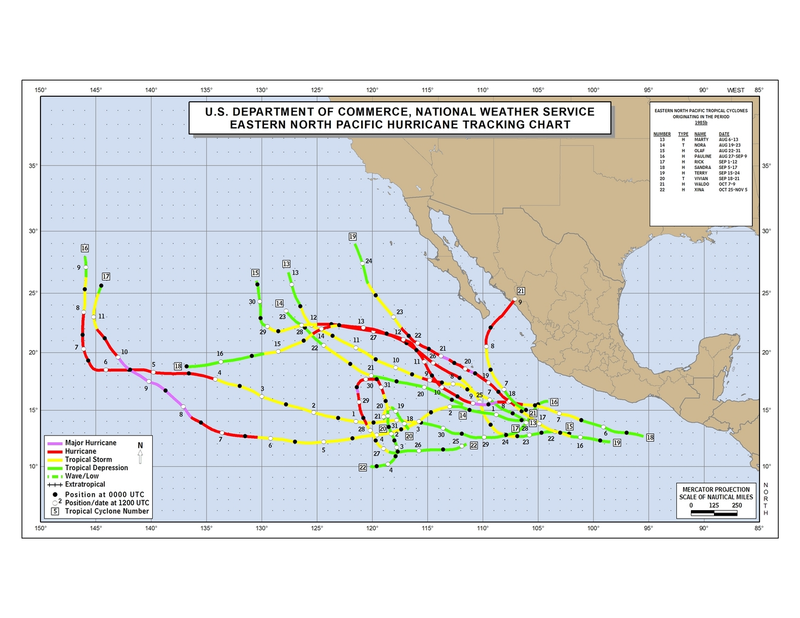 Hurricane Terry is the only storm that approached the Baja peninsula in 1985 but it was strongest from Sep 15th-28th. The first storm of the 1985 season was on June 5th, so I suspect that the date on your photo is off in some way. An April storm is nearly unheard of.